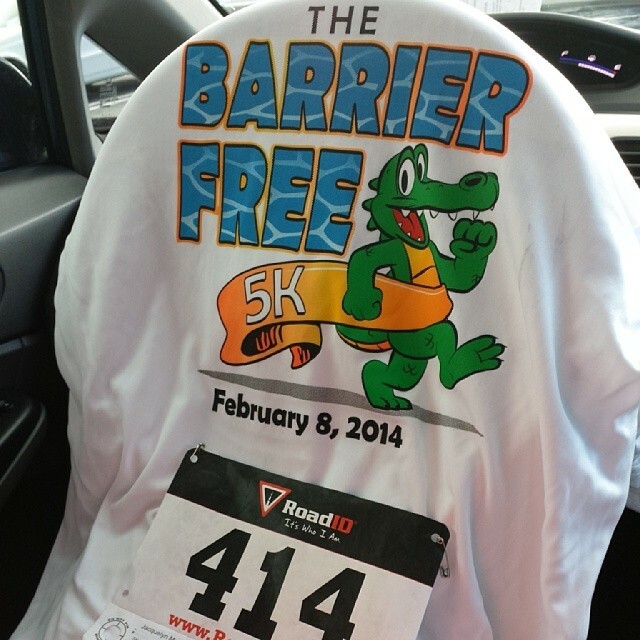 Over the weekend, I attended my first 5k. I ended up walking more than I ran. It was incredibly humid with thick fog. However, it was so much fun. My legs were a little sore afterwards, so I am going to focus on upper body today. I want to point out how important it is to never overwork. When overworking, it can increase the chance of an injury or weaken immune system. We can all agree that being sick or in pain is never fun. With that said, I took the day off Friday and Sunday from any strenuous exercises. 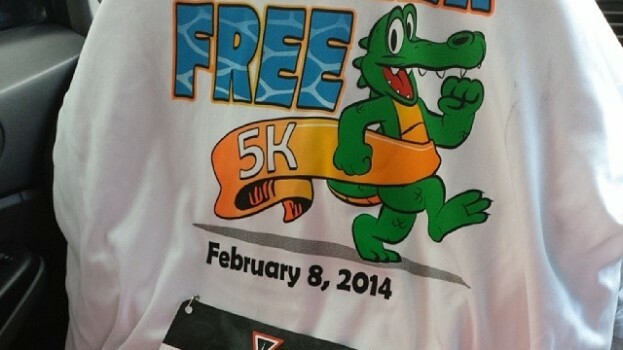 I do want to point out how awesome it felt to finish the 5k. I may not have been the fastest and had to slow down often, but it felt great. It is important to find a fitness routine or activity that is fun. It is a great motivator to keep at it. After my gym session, I will post my calories burned and time.